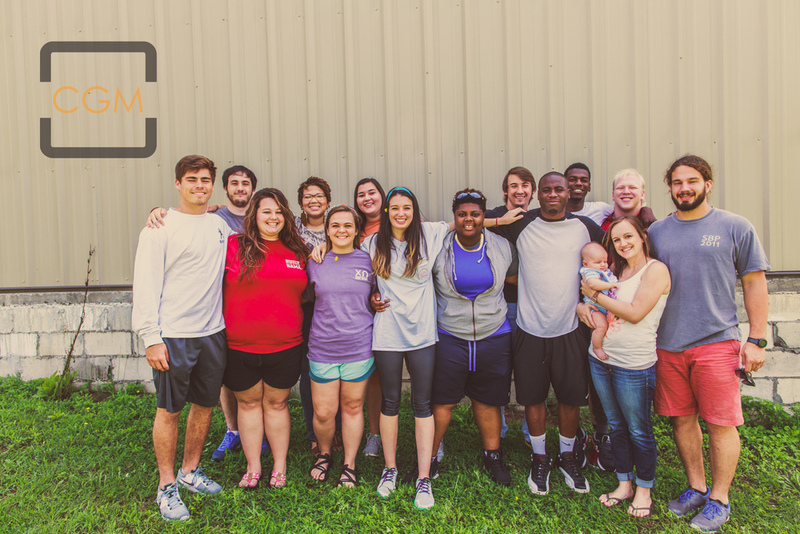 The CGM Summer Resident Mission is a nine-week missions and training opportunity on the West Side of Montgomery, Alabama. 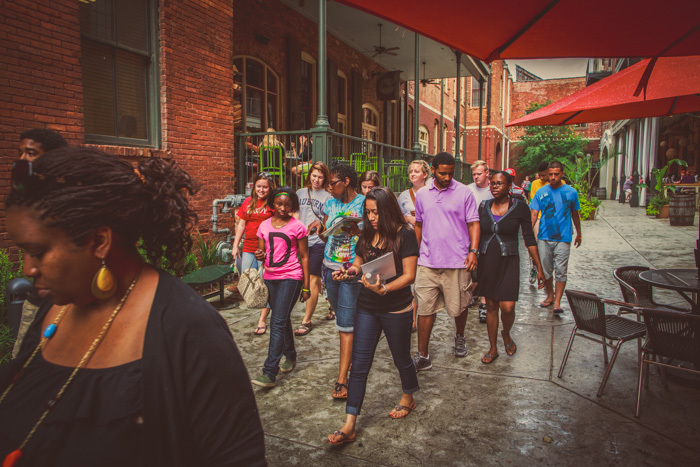 You will live, serve, learn, and grow with other college students and neighborhood friends in a neighborhood that is under-resourced and stressed in many ways. 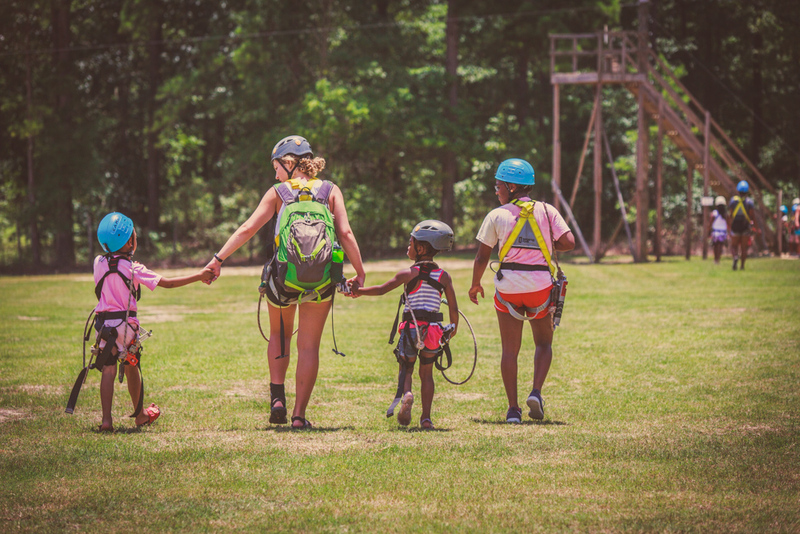 You will help run an eight-week summer camp during the day that consists of about 100 neighborhood children between the ages of 6-18. 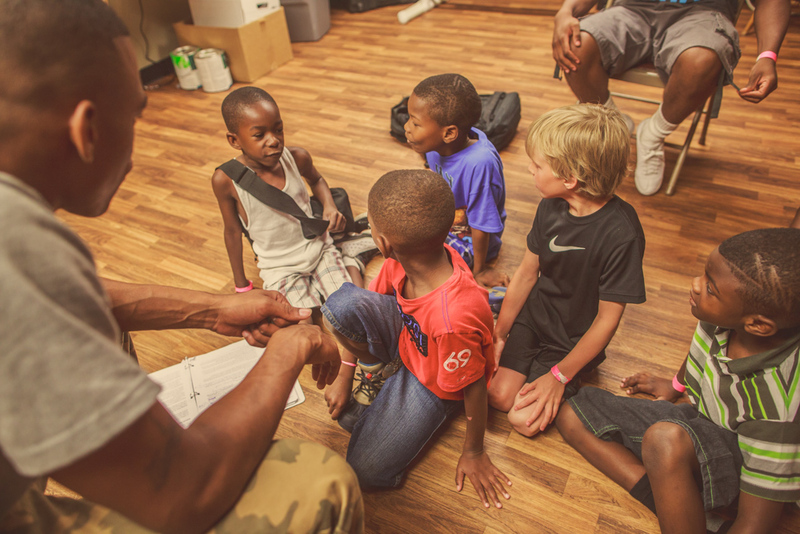 You will have an opportunity to lead them in daily small group Bible studies and character development training while also engaging in sports, community service, field trips, music, and other fun activities with them throughout the summer. The staff and college students will have a corporate devotional (separate from your personal time alone with God) before we gather with the children every morning. Three evenings during the week the CGM staff will develop you in the areas concerning theological training focused on God’s heart for mercy, justice, racial reconciliation, and practical application of God’s Word. You will also have free time available and planned socials for fun and fellowship, and other activities during the week and on the weekends. This demanding, yet challenging environment creates a great environment for you to have a life transforming experience that further equips you to live out the Gospel of the Kingdom of God. 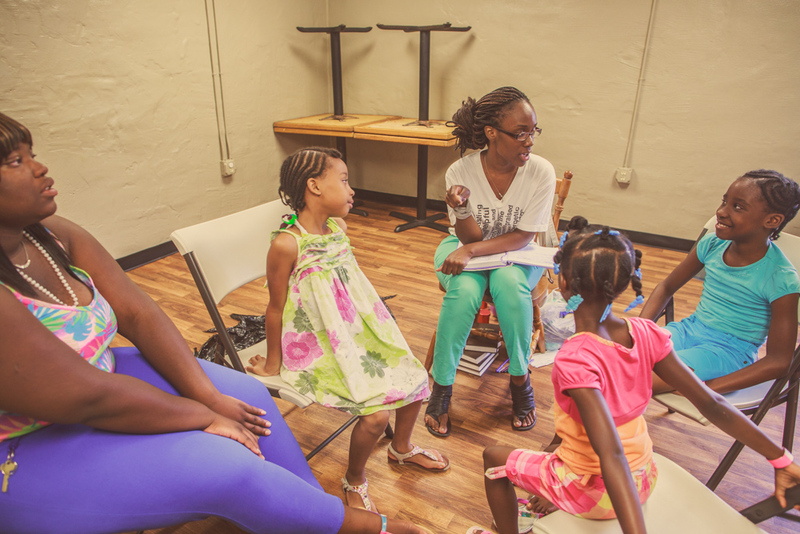 You will participate in our vision of long-term transformation through outreach and discipleship of those who live in a stressed an under-resourced neighborhood. 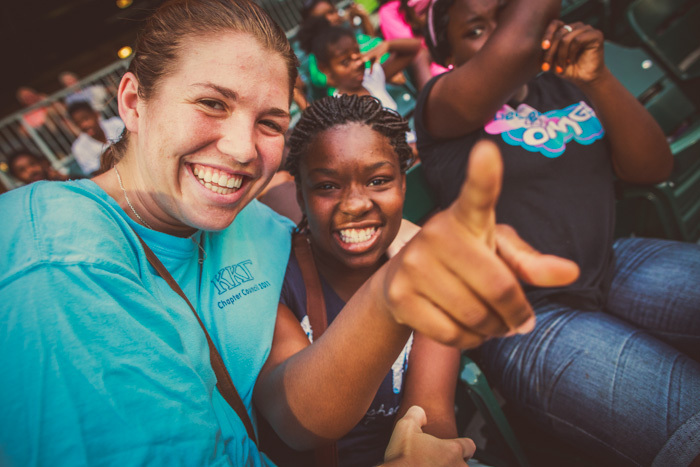 Are you available to live in Washington Park in Montgomery, Alabama and serve as a full time missionary for the required dates of the SRM? If you are having problems with the lightbox element of the SRM application using the button above, please use the alternate link below for a non-lightbox version of the application. If you have filled out the application, and are up to date on all the informational items provided on this page and in the additional downloadable material, andwould like to commit to attending CGM's SRM project, please follow this link and submit the form.